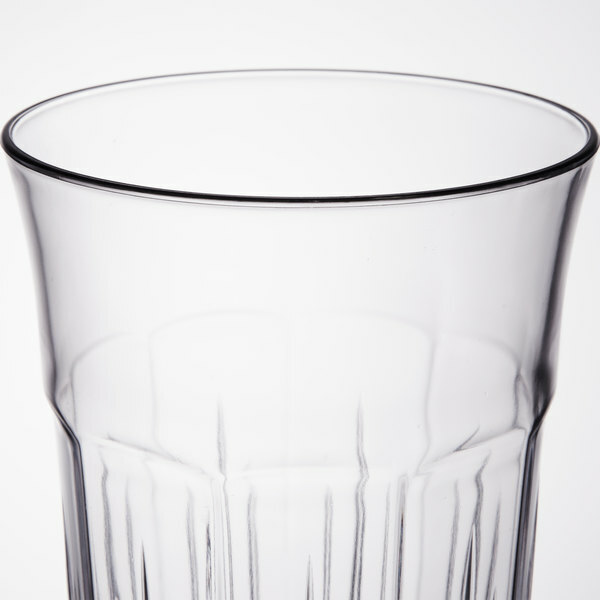 This Carlisle 4365507 Lorraine clear old fashioned tumbler can hold up to 22 oz. 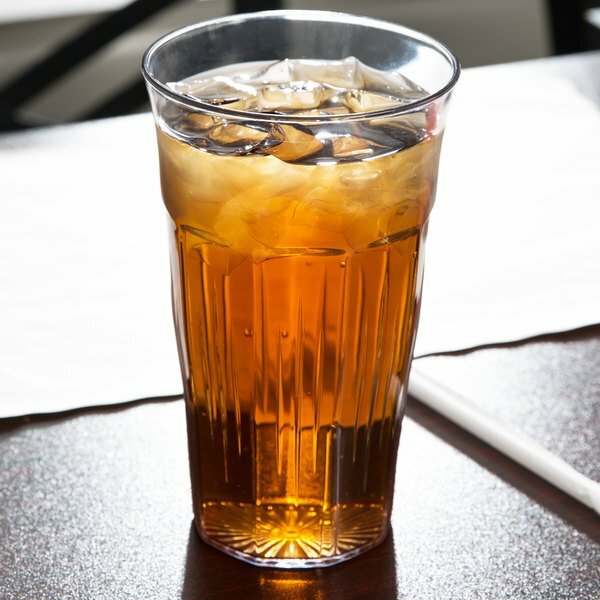 of iced tea, soda pop, juice, or other drinks for your thirsty customers! 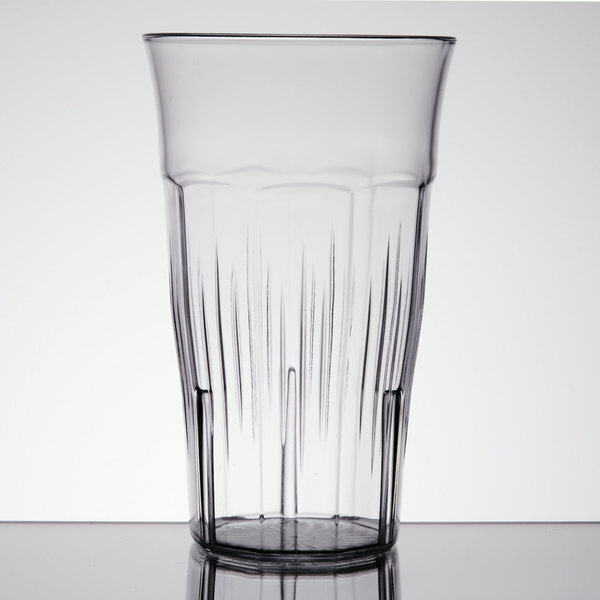 This attractive tumbler features a classic paneled exterior and Lorraine's flared lip for easy use with or without a straw. 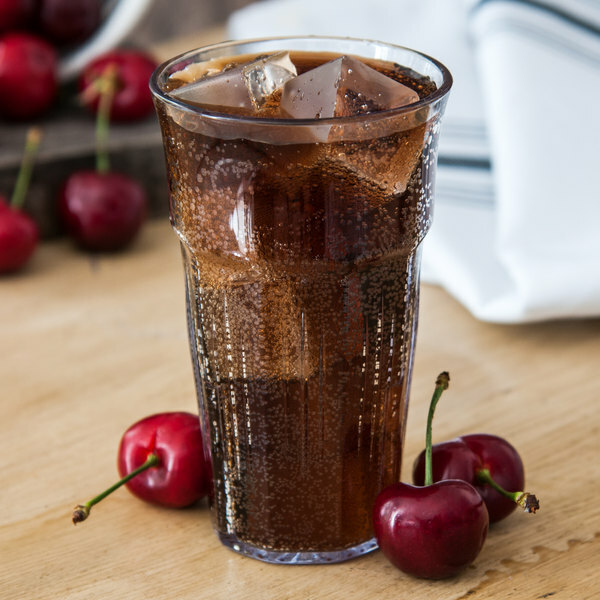 It is made of clear shatterproof SAN plastic that will stand up to the test of time in your diner, college dining hall, or other high volume establishment. 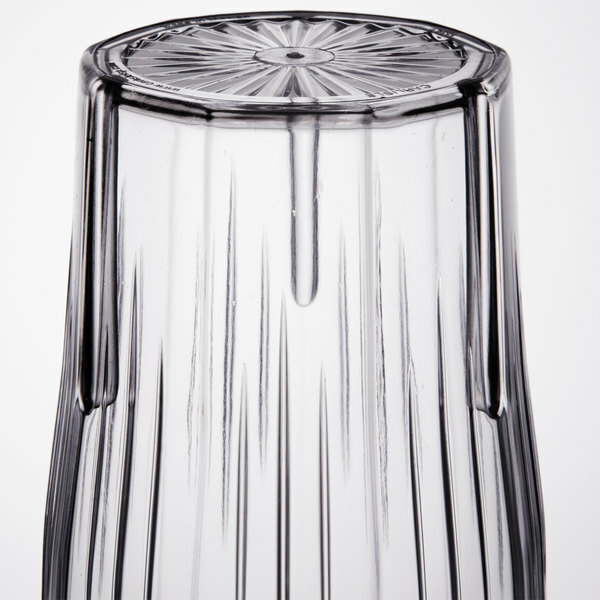 Designed with an interior ring that allows it to be stacked, this tumbler stacks neatly with other like tumblers without sticking for easy, compact storage. Rim-Full Capacity: 21.5 fl. oz.